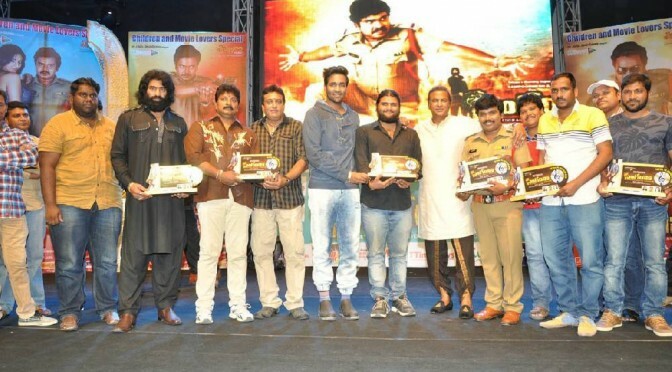 Sampoo’s Singham 123 Teaser Released! A comedy Telugu film starring comedian of the masses Sampoornesh Babu and directed by Akshat Sharma. Manchu Vishnu is producing the movie.